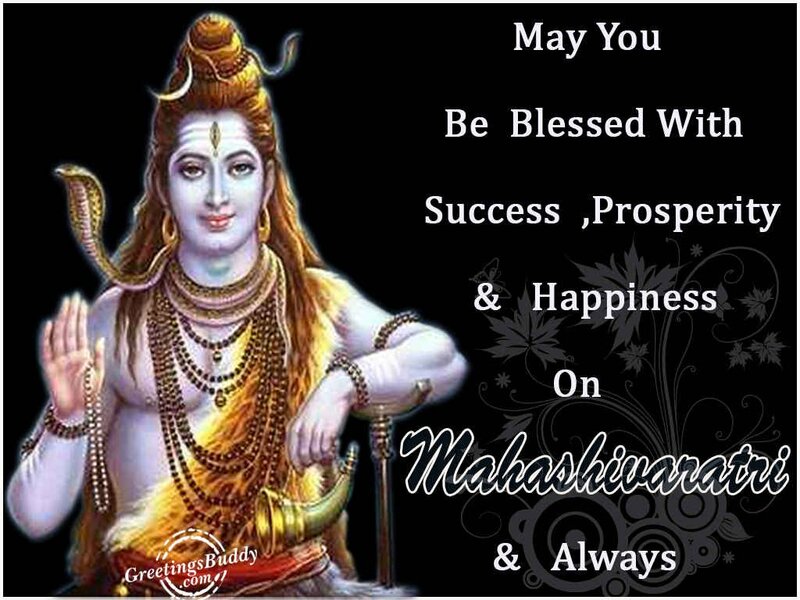 One of the Hindu festivals, Maha Shivratri is celebrated every year to show respect and worship Lord Shiva. The	meaning of Maha Shivratri is “the great night of Shiva”. 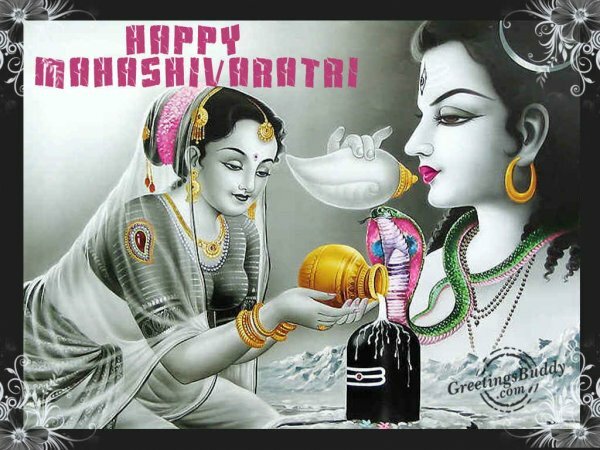 Every year, it is celebrated on the 13thor	14th day	of the “Maagha”	or “Phalguna” month according to the Hindu calendar. On this occasion, people observe fasting and offer Bael or Bilva leaves	to Lord	Shiva. 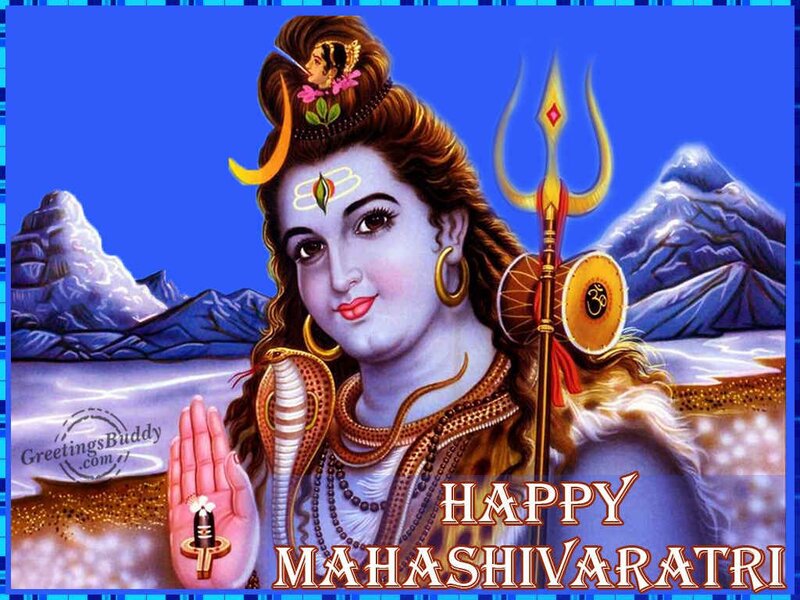 Throughout India, Maha Shivaratri is celebrated with much zeal and vigor. Unmarried girls keep fast and worship Lord Shiva on this day so that they could get good husbands. The devotees stay awake the entire night as the part of the	festival. At the temple of Tarakeswara, a	place around 57 km away from Kolkata, the bare-footed pilgrims carry Ganga water in containers to offer Lord Shiva. 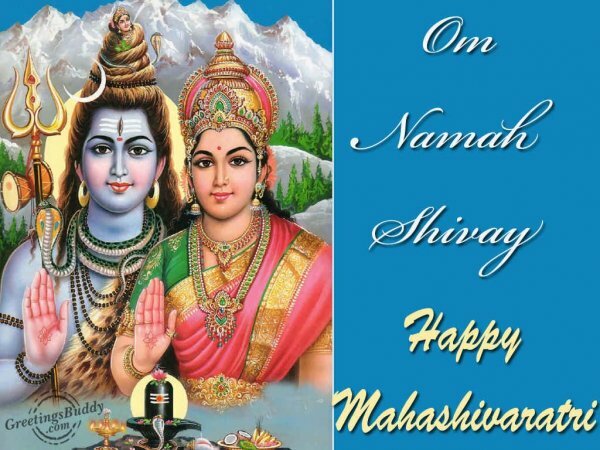 During this period, the devotees of Lord Shiva visit the twelve Jyotirlingm situated in different parts of the country in order to get blessings from Lord Shiva. In	Jammu	and Kashmir, the festival is celebrated	for 15 days. In Rajasthan, special Pujas	are arrangedon	the occasion of Maha Shiva Ratri. In the	different temples of Andhra Pradesh, Karnataka, Kerala and Tamil Nadu Maha Shiva Ratri is celebrated with lots of enthusiasm. 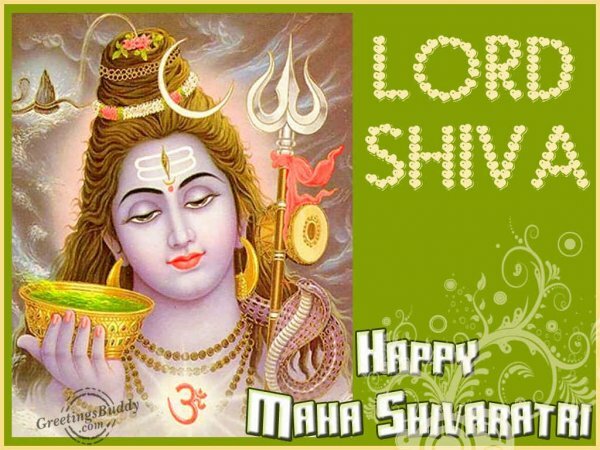 Lord Shiva is considered as the first guru to start the yogic tradition. At Mandi, Himachal Pradesh, India, a weeklong International Mandi Shivaratri fair is held every year which is a very popular tourist attraction.